Full Zip windstopper vest with roll neck design for added warmth. Flattering side pockets and silver Chevron zipper pull with embroidered Chevron logo below the collar on the centre back. 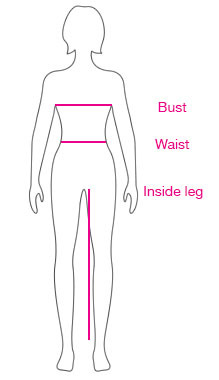 4-way stretch lining for greater movement and comfort.